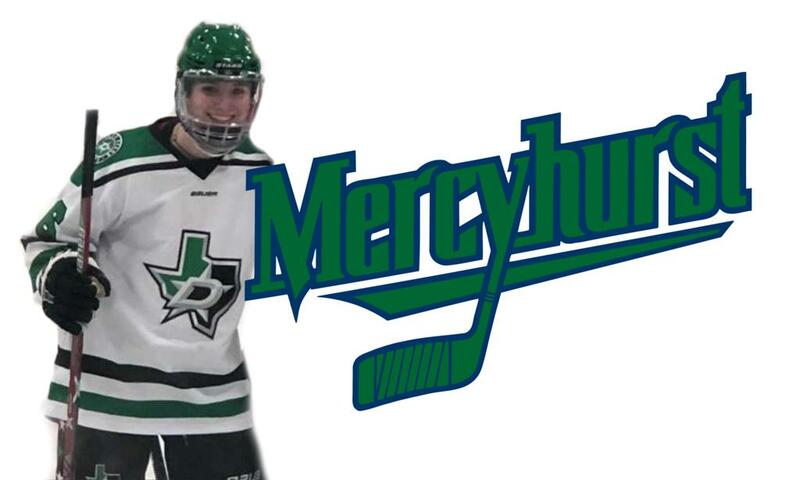 We are excited to announce that U19 forward, Abby Schauer, has committed to play NCAA DI hockey for Mercyhurst University starting in the 2019 season. Abby currently plays center for DSE U19T1 and has proven to be a natural goal with a great shot. This is a very special accomplishment for both Abby and the organization. It is a testament to her perseverance, work ethic, hockey ability, and character. We are very proud of both Abby and the organization for this achievement. The DSE Girls organization has worked extremely hard to build collegiate relationships, give our players exposure, guide our players through the process and promote the player at the correct time. The organization expects there to be more to follow Abby from Dallas to the NCAA within the coming month. This is an exciting time to be in the DSE Girls Family. Please join us in congratulating Abby.